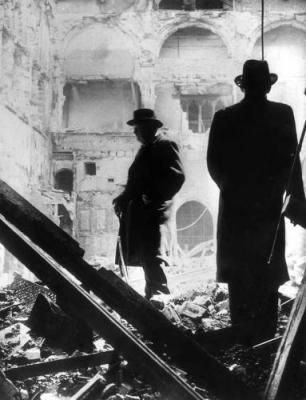 On May 10, 1940, Winston Churchill accepted a formidable responsibility. 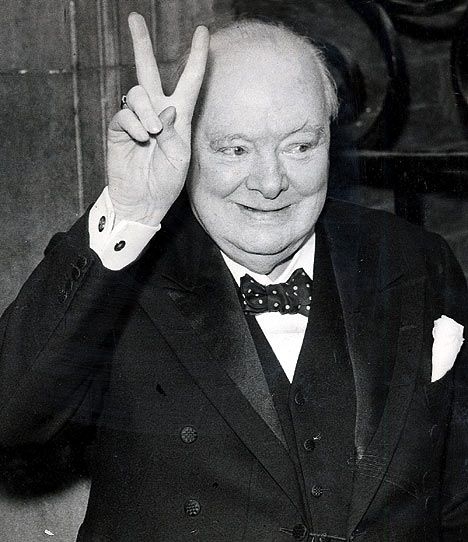 He took over as Prime Minister of Great Britain. The future was grim, the horrible rout of the British on the beaches of Dunkirk was just a few weeks away, and France was failing to resist the Nazi march. 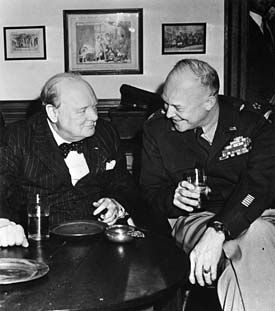 We know now that Churchill picked up the mantle of leadership and led the British from the brink of defeat, both militarily and socially, to eventual victory over Nazi Germany. Churchill did not do this alone. As a leader, he inspired and directed an incredible effort. 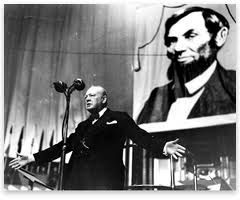 Churchill's conduct and leadership are rich sources of inspiration for us as managers and leaders. 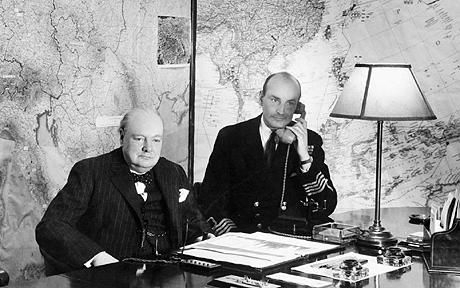 I see Churchill's behavior as something beyond war leadership; his example is applicable to any leadership situation during war or peace. 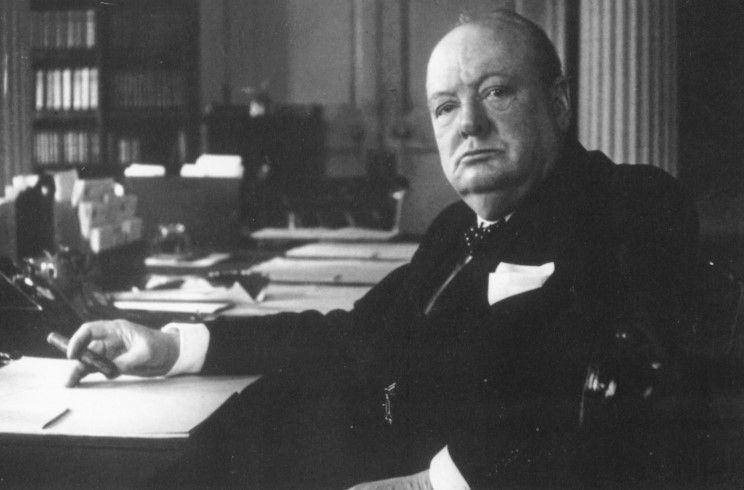 What do Churchill's leadership skills have to do with our modern supply chain today? The key principles of his leadership are scalable and flexible for application to just about any leadership situation. For example, is it important for a distribution center manager to build a strong and loyal support staff? How important is it to have an even disposition when you're in a leadership position? How successful are leaders who speak with clarity of purpose? Leadership is something you do; leadership is an activity, a pursuit, not a topic of study. 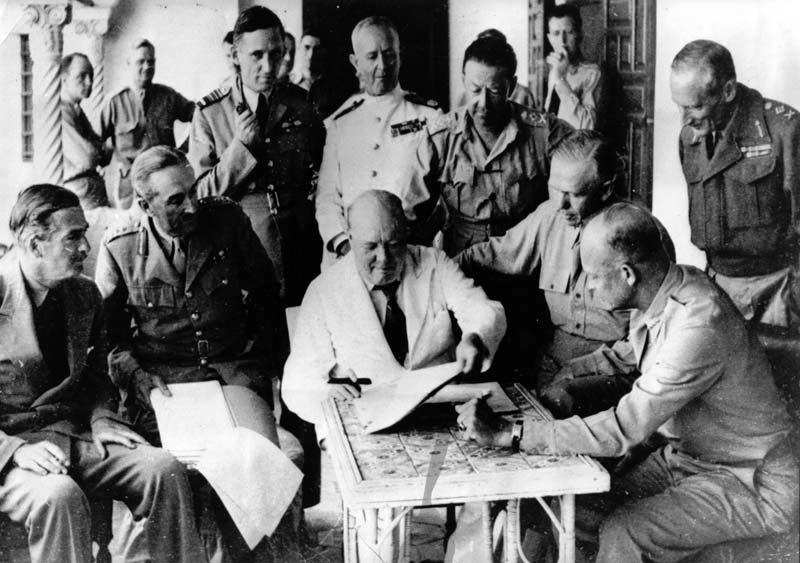 Look at successful leaders in the supply chain and logistics industries today, and you will find leaders who embrace all the key behaviors that Winston Churchill demonstrated in what is clearly one of the most difficult leadership positions ever held by any person. Built a strong organization of capable people. Depended on a steadfast and loyal support staff. Had no defeat in his heart. Listened to a constant feed of information from all sources. Had a centered belief in himself and his abilities. Was a national leader, not a party leader. Always spoke with clarity of purpose. Was visible to the public —even taking risks to be visible—establishing his humanity and humility. Was active, not passive; always taking decisive, and, if necessary, ruthless action. Set and maintained high standards. A tree falls in the forest. No one is there. Is there a sound?